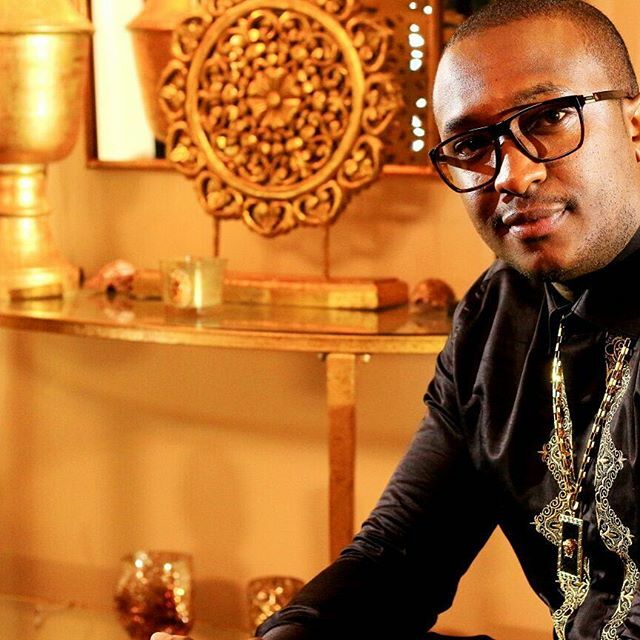 28 year old Millionaire steve mbogo has currently been the talk of town for his flashy lifestyle. The flamboyant millionaire hit the attention of the entire blogosphere after he spent Ksh 40 Million in dubai to hire a private yatch. Well the general public has raised questions wondering where the youthful man has acquired his massive wealth. Being the very day Safaricom CEO bob collymore has declared his wealth, steve Mbogo has revealed the source of his massive wealth. This is what Steve wrote on hi official website.